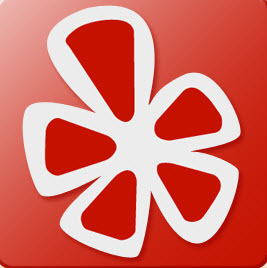 Walnut Creek dentists, Drs. Ricky Singh, Sushmita Bhardwaj, A. Melissa Lopez, and our entire dental team welcome you to Shadelands Dental, where science and art are blended together to give you your best smile ever. Our skilled and friendly dental team work together to give patients a relaxing and successful dental experience. We provide a comprehensive range of general, restorative, and cosmetic dental services, to help patients maintain great oral health, and a gorgeous smile. 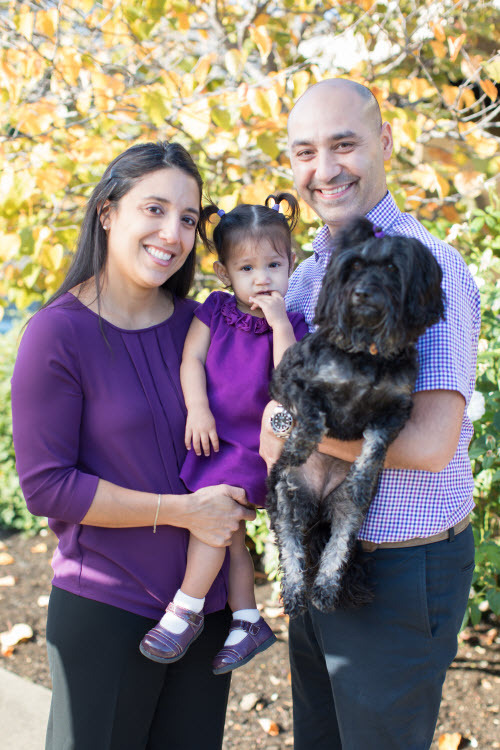 For families with children, our Walnut Creek dental team includes an experienced pediatric dentist, who can meet your child's specific dental needs without having to find another dentist. Dr. Singh began his career in the dental industry so that he could help people. He enjoys giving patients dental solutions that can greatly improve their day to day lives. Whether it be through educating patients on proper oral hygiene, gently ridding mouths of oral or gum infection, or by giving people their smile back through dental implants; we have a dental solution for any oral health problem. 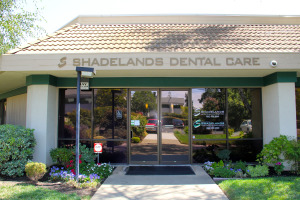 At Shadelands Dental Care, we are dedicated to providing dental care that enhances your overall health, as well as your smile. Our Walnut Creek practice is completely mercury-free, opting instead for biocompatible resins and other materials to create restorations that are safe and non-toxic. To supporters of Walnut Creek and the surrounding communities we regularly participate in CDA Cares. CDA Cares is a program set up by the California Dental Association and run by volunteer dentists who give away dental services to thousands of non or under-insured patients through various events throughout the year. 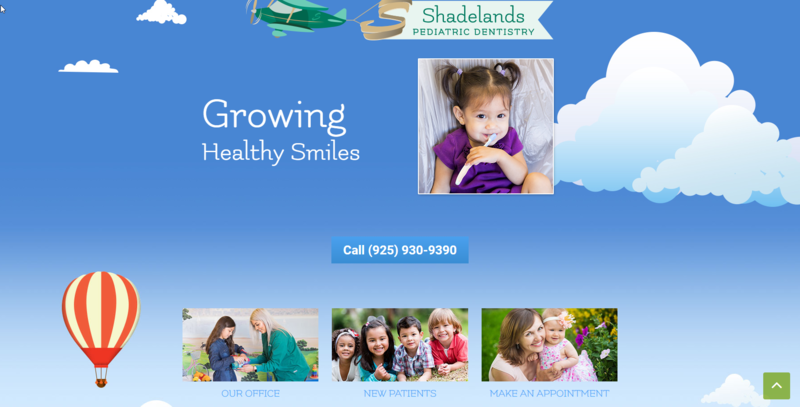 We hope you find our website useful for learning more about Shadelands Dental and the services and procedures we offer. Please browse the site to read about our practice, our dental services, dental specials, payment options, insurance, and more. 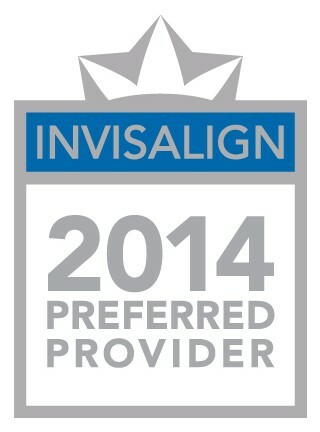 If you have further questions about any aspect of the practice please give us a call. 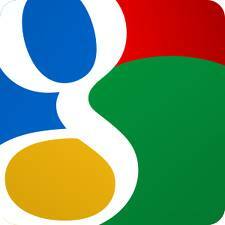 To schedule an appointment, feel free to book over the phone or use our online booking form available 24 hours a day.